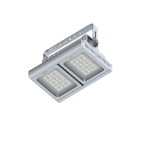 Engineered from the base up with environmental consciousness and energy efficiency in mind, LIGMAN's PowerVision series, developed specifically to fulfill the demanding conditions of industry, warehouse, manufacturing and production hall applications. 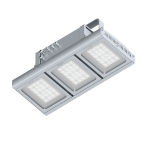 The luminaire has flexibility to choose from three easy installation method whether by hook, pendant or bracket. 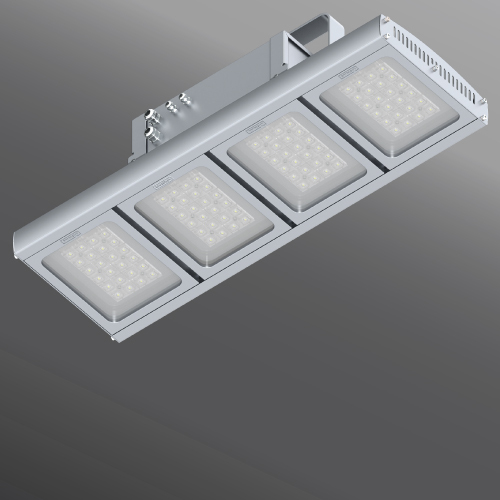 With LED technology, downtime caused by power failure is drastically reduced as the PowerVision highbay / lowbay switches on instantly as compared to traditional HID lamps. 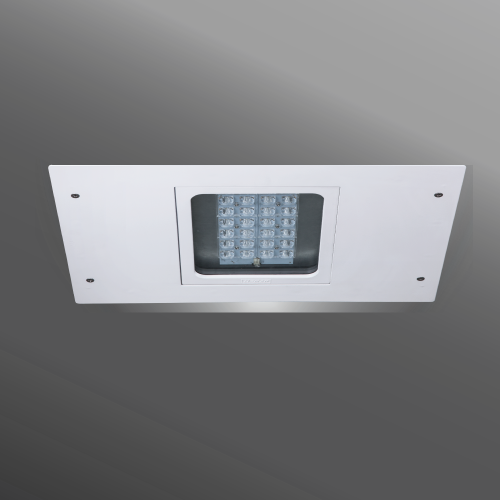 Industry leading optical technology that minimizes light pollution and optimizes light distribution ensures that only the targeted areas are illuminated. 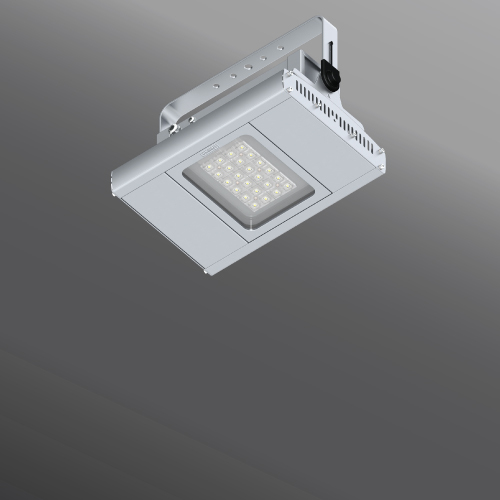 A high quality aluminum extrusion not only houses the control gear and the light modules but it also acts as the primary thermal management device, eliminating the need for additional and sometimes bulky heat sinks while improving the overall performance and extending the life span of the LEDs. 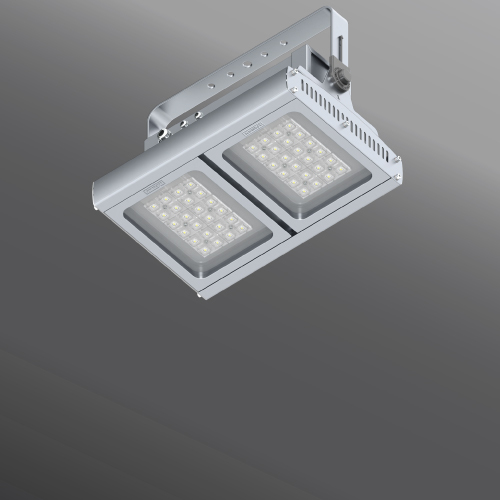 LIGMAN's LED light module forms the core technological innovation of the PowerVision series. 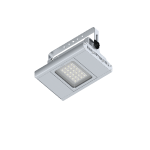 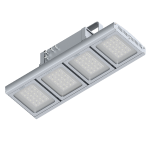 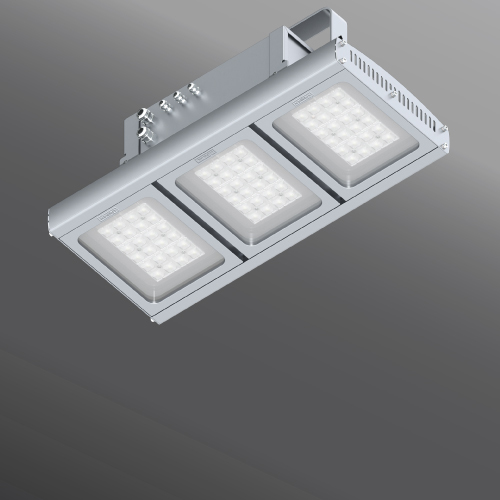 The unique features of the light modules facilitate greater product design and application flexibility in addition to superior performance and reliability.